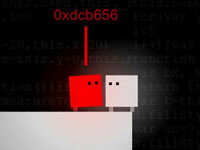 Or try other similar games: Platform, Avoidance. 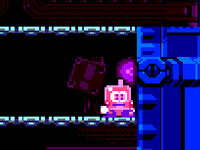 Platform Panic is a challenging and exciting endless platformer game. 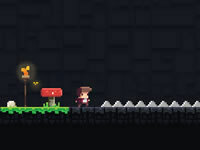 In this game, you are to gather up coins. As you do so, you will be unveiling new platform heroes to find out who among them is the best. The challenge is controlling them. 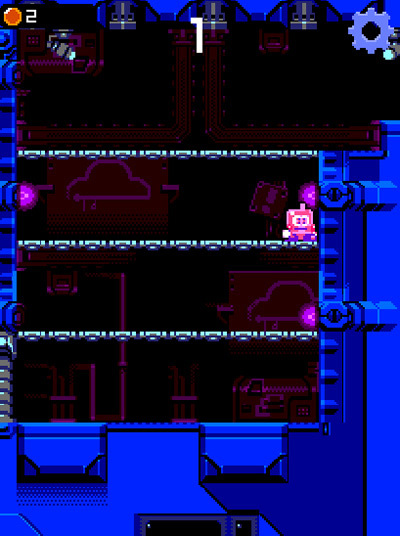 The randomized levels present different hazards like robots, spikes and bouncy pads. They are always moving as if in panic, yet you need to be quick in protecting them from these dangers. The collected coins help you to unlock and play different characters.